Red wine is proof that God loves us. And these 12 surprising red wine benefits? Just a bonus! Kicking back with a glass of vino after a long day is a fabulous way to de-stress. 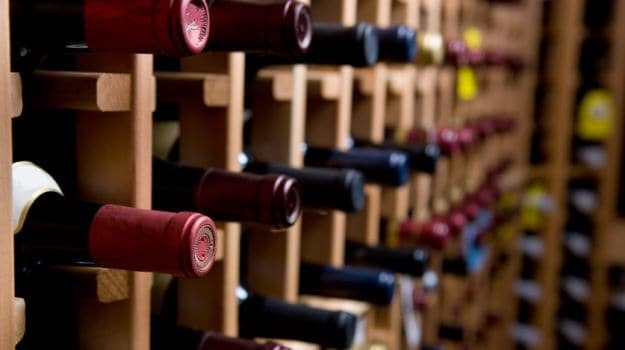 Studies suggest that red wine can help in slimming down your waistline or even promote a longer life. So a glass of red wine a day could actually keep the doctor away. And there are so many ways you could enjoy it - stir up sangrias or cook up a storm. “Red wine picks up a lot of notes in Indian food, be it spices, berries, aromas or flavours. A full bodied good wine pairs beautifully with Indian curries like Mutton Rezala and Chicken Stews, more so than white wine," recommends Chef Sabyasachi Gorai, owner of Lavaash by Saby. The optimal serving temperature of red wine is 62-68 degrees, which releases the best possible aromatics in the glass without ruining the taste. He adds, “Not a lot of people know this, but the colour of red wine comes from the grape skin that has antioxidant properties, not the grape itself." 1. For ageing skin: Yes, red wine helps us age better. “It is really good for skin and in fact, prevents ageing of skin. 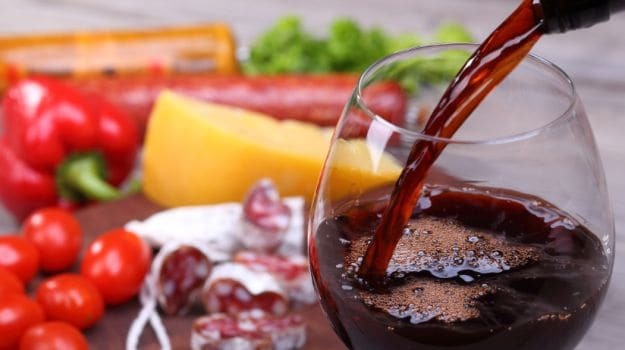 Red wine is packed with antioxidants like flavonoid, resveratrol and tannin which help fight ageing by restoring collagen and elastic fibers”, says Anshul Jaibharat, a Delhi-based nutritionist. It’s true, red wine gives a boost to sagging skin, reducing fine lines and wrinkles. Wine facial, anyone? This beauty secret is perfect to rejuvenate the skin and get the glow you’ve always wanted. 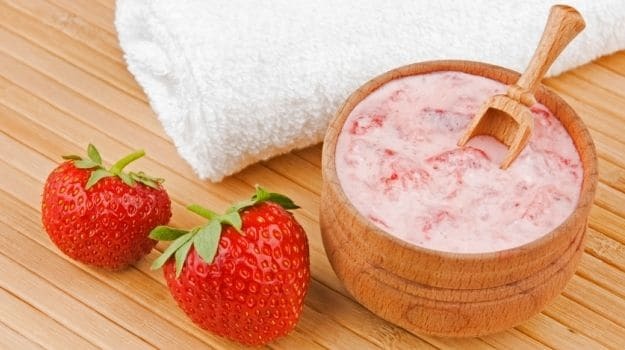 Mix with rosehip, strawberries, grapes and essential oils before applying to the face, and then massage for 10 minutes and wash with cold water. 2. For acne prone skin: Due to its anti-inflammatory and antiseptic properties, applying red wine topically on the face clears the pores, fights acne and prevents future breakouts. Soak a cotton ball or cotton pad in red wine, apply for 20 minutes and voila! Say hello to clear skin. 3. For naturally beautiful skin: Red wine contains polyphenols that help transform a dull complexion and give you the glow you’ve always wanted. Spray red wine on your face and massage gently for 10 minutes. Leave it on for another 10 minutes and then wash off. You can also mix red wine with 2 teaspoons of oatmeal and massage your skin, in order to remove dead skin cells. 1. If you’re a red wine drinker, it’s time to reap the benefits. This habit of yours could actually promote a longer life. 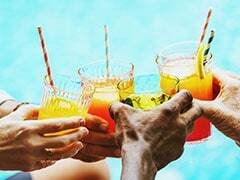 In fact, red wine drinkers have a 34% lower mortality rate than vodka or beer drinks. 2. Nutritionist Anshul Jaibharat says, “In terms of alcohol, red wine is the least in calories and has a good amount of antioxidants. It’s heart healthy and counteracts the effect of free radicals in our system." 4. You can thank the resveratrol! This powerful antioxidant, predominantly present in red wine protects against cell damage and Alzheimer’s disease. 5. According to The American Cancer Society, another active antioxidant in red wine, quercetin, induces natural cell death in certain types of cancer such as colon cancer. Consumption of red wine in moderation can greatly lower the risk of breast cancer in women as well. 6. 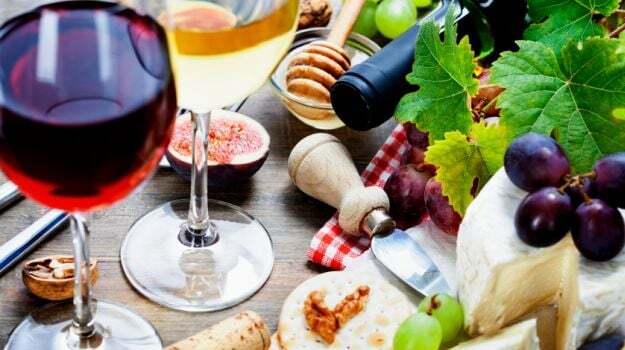 Red wine also lowers risk of heart disease and stroke because the tannins present in it protect against heart disease while resveratrol is responsible for a healthy heart and helps remove chemicals responsible for blood clots. 7. If that wasn’t enough, red wine also helps you sleep peacefully since it contains melatonin, a hormone that regulates sleep and wake cycles. Note: Pinot Noirs have the highest levels of resveratrol, whereas Syrahs(Shiraz), Cabernets and Merlots contain the antioxidant procyanidin. 1. Want thick and shiny hair in no time? All you have to do is wash with red wine as a final rinse, after shampooing and conditioning your hair. 2. Red wine also inhibits hair loss and reduces dandruff since it increases blood circulation in the scalp. CommentsCarb-wise, there is no difference. But red wine has less natural sugar than white wine and is more bone-friendly. Red wine also packs more lutein and zeaxanthin, which are carotenoids great for eye health. 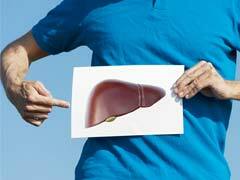 It is also higher in choline, which helps prevent liver damage and reduces inflammation. In fact, there have been various studies that prove red wine is preferred over its white counterpart. The bottom line? Red Wine 1: White Wine 0. We know what you’re thinking: If one glass of red wine is good for you, imagine what a whole bottle would do? Sorry to burst your bubble, but note: Moderation is the key, even when it comes to this red elixir.